Everyone loves a beautiful postcard image, and Postcards from New Zealand puts all these stunning images together in one perfectly pocket sized edition. The pocket edition format has been a very successful part of Potton & Burton Publishing’s pictorial New Zealand range. 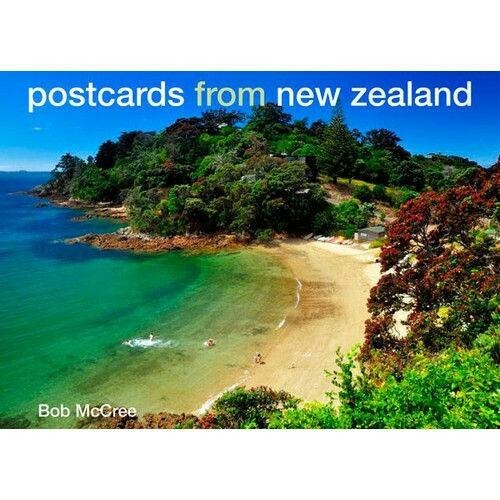 And Postcards from New Zealand is another welcome addition to this series.